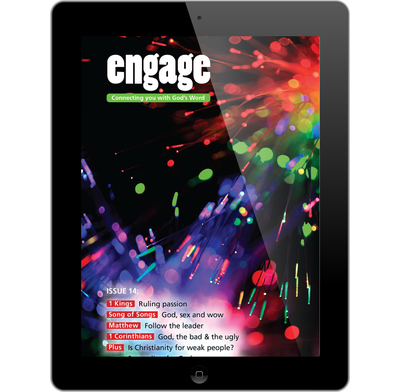 We have been using the Engage series to help us as a family (9,11,13,15) to dig deeper into God's word. Each evening after we eat, we take it in turns to read the next instalment. Full of practical ideas on relevant topics for todays youth, and parents too!